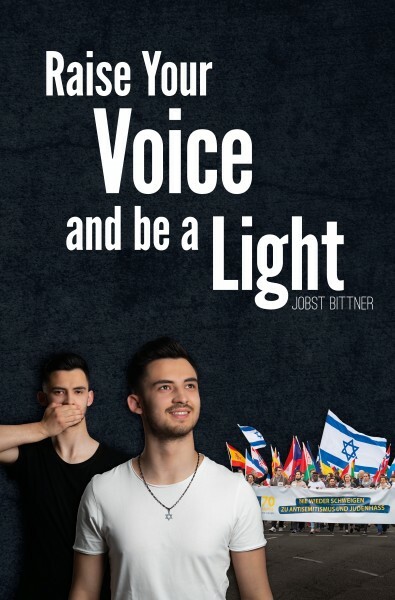 Produktinformationen "Raise Your Voice and be a Light"
Our memory of the Holocaust fades quickly. Once again, day after day Jews are forced to face fear, violence, and intimidation. Antisemitism and Jew hatred exist in almost every country, in every city – worldwide. It is not enough to say “Never Again” to the Holocaust, if we want to prevent Jew hatred from turning violent and antisemitic defamation from spreading. Once again we have the choice to become passive accessories and incur guilt through our silence just like our forefathers. 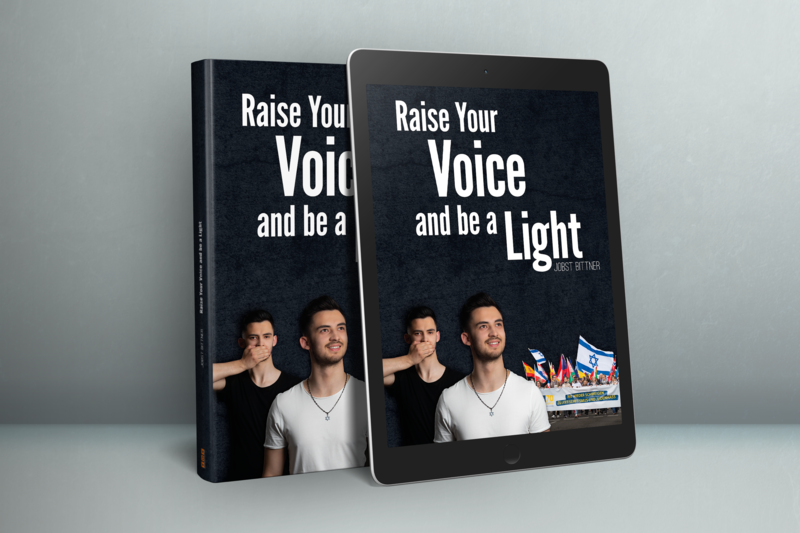 If you break your silence, you raise your voice and become light! This book continues the thoughts of the book “Breaking the Veil of Silence”. It will touch you personally, inspire, and help you to make a difference with very practical steps. Keeping the memory of the Holocaust alive will remain a permanent duty of any German government. This is true for the past, and it will remain so in future. For the future, we will have to come up with new concepts in order to prevent antisemitic incidents. The March of Life is a tremendous initiative doing its very valuable part. I wish every city had an event like this. Dieser Artikel ist auch als E-Book in allen gängigen E-Book-Shops erhätlich. 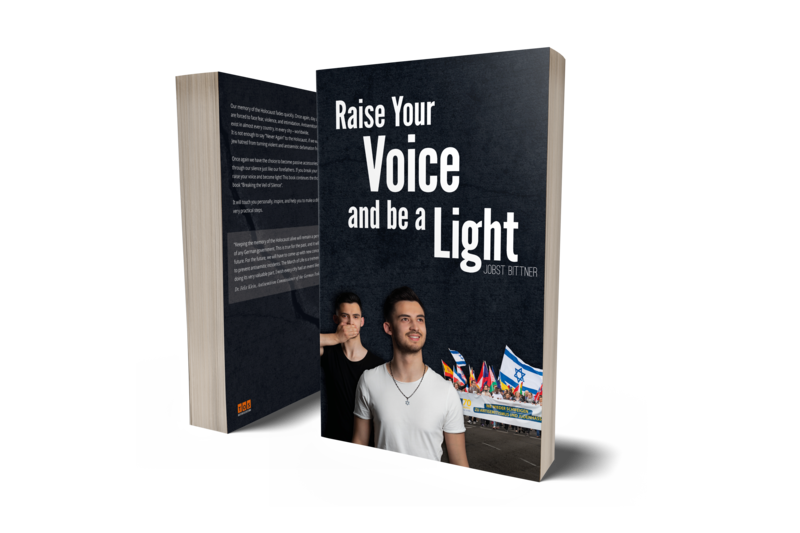 Weiterführende Links zu "Raise Your Voice and be a Light"